Noise exposure accounts for 40 per cent of hearing loss in Australia, making it the nation’s leading cause of hearing impairment. This week is Hearing Awareness Week: a week aimed at educating Australians about the dangers of hearing loss. One of the main culprits behind hearing loss is cumulative noise exposure, meaning that all of those loud gigs and bars you frequent as a young adult add up to take a toll on your hearing health. So while in the short term you may not notice anything, similar to skin cancer, years of overexposure can have serious consequences. 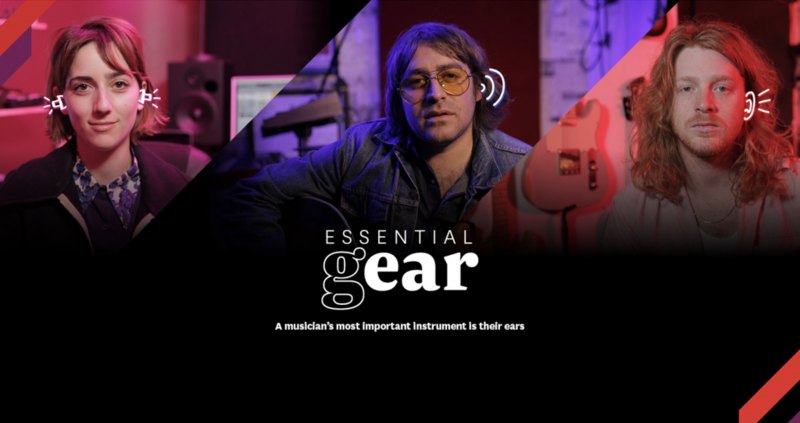 Macquarie University asked musicians Seamus and Monte, from Sticky Fingers and The Delta Riggs respectively, along with Australian music producer, singer and DJ, Elizabeth Rose to help raise awareness of the importance of protecting your hearing. For additional information please visit the campaign landing page.